Here comes the fourth part of our first-ever official Second Disc Buyers Guide, in which we look at the 100 greatest albums of all time, as selected by Rolling Stone in 2003, through the filter of when and how these classic albums have been reissued, remastered and repackaged. If you’ve ever wondered to yourself which versions of these albums to buy for certain bonus tracks and the like, we’re your one-stop shop. We’ve got quite a hand here today, with two Queens and a Boss to start, so let’s get to it! When you’re six albums into an already-stellar career – one that’s seen you make musical waves and journalistic history (being on the cover of the country’s two most prestigious news magazines in the same week) – nobody expects your seventh to be your most ambitious, your most commercially successful, the key that unlocks your musical world for most of the adoring public. But that’s exactly what Bruce Springsteen did on Born in the U.S.A., from its rousing, almost-intentionally misleading title track (a too-true heartbreaker about a disaffected Vietnam veteran, couched in upbeat, major-key synthesizers and Max Weinberg’s pounding drums) to its somber, reflective closer, “My Hometown,” a meditation on the cycles of poverty and family in the United States. Springsteen and The E Street Band were true bosses on this album and its astounding seven Top 10 singles through 1984 and 1985. Even this year, we held the album close to our hearts when the Big Man, saxophonist Clarence Clemons, passed away, with his solo on “Bobby Jean” remaining an emotional high point for this writer. Hit the jump for more Aretha, plus Jimi and Paul! Originally released on a simple CD in Europe in 1991 (Atlantic 7567 81439-2), Rhino expanded the album in 1995 (R2 71934) with stereo mixes of “Respect,” “Do Right Woman” and the title track as bonus cuts. 1993 also saw a gold disc version from Audio Fidelity (UDCD 574). 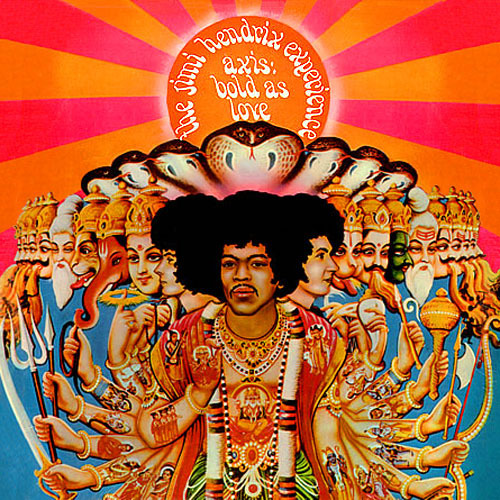 Bold as Love was the last Hendrix LP to feature its own dedicated mono mix, although it’s never been put on CD. The original CD pressing, however, released in the U.K. by Polydor in 1988 (813 572-2), used an alternate stereo mix without all the panning heard on the original pressings. (It is not entirely clear if the U.S. CD – Reprise 6281-2 – is from the same master.) A 1993 reissue (MCA Records MCAD-10894) perplexingly changed the Hindu art-inspired cover art to a simple portrait of the guitarist; MCA released, with the approval of the since-constructed Experience Hendrix, LLC, a new remaster in 1997, overseen by Hendrix’s longtime engineer Eddie Kramer (Experience Hendrix/MCA Records MCAD-11601). (MCA also released a Japanese SHM-CD pressing in 2000 (UICY-93141).) In 2010, with the transfer of distribution of Hendrix’s catalogue from Universal to Sony, Experience Hendrix reissued the album (Experience Hendrix/Legacy 88697 62163-2) in a digipak with a bonus DVD. Available on CD when it was first released (Warner Bros. 9 25447-2), Graceland was reissued for its tenth anniversary (Warner Bros. 9 46430-2) as an enhanced CD with no bonus tracks, but new liner notes and multimedia content embedded on the disc (including video from the recording sessions, photo galleries and commentary from Simon, guitarist Ray Phiri and Joseph Shabalaba of iconic African singing group Ladysmith Black Mombazo, who enjoyed their own success after appearing on the album. Then, in 2004, as part of an extensive campaign for Simon’s discography, a new reissue appeared in a digipak (Warner Bros./Rhino R2 78904) featuring a new remaster by Bill Inglot and Dan Hersch and three bonus tracks. They were a demo of “Homeless” and alternate takes of “Diamonds on the Soles of Her Shoes” and “All Around the World or the Myth of Fingerprints” (the latter of which is an alternate version pointedly light on the presence of Los Lobos, who appeared on the standard album version and later publicly complained that they did not receive the songwriting credit they deserved on the final product). When Simon bought his catalogue to Sony Music in 2011, that Rhino package was replicated, albeit in a jewel case and with an unpublicized alternate remaster by Greg Calbi (Legacy 88697 84250-2). But you might want to hold off if you haven’t bought those yet: Simon has discussed plans to release a box set edition of the album in 2012. In our next part: a Beatle, a Godfather and some Zombies – plus The Clash and Neil Young! I don’t think BITUSA (as an album) has ever been remastered–other than a slight upgrade in packaging (getting rid of the old CBS “red letter” spine) I think that the BITUSA still for sale in 2011 is essentially identical to what was released back in 1984. A deluxe version would be interesting; the b-sides and the outtakes that have popped up on comps like “Tracks” would have made it a far different album. For what it’s worth–put me down on the pro-remix side, as far as any deluxe BITUSA is concerned. Some people complain about remixes, not because they dislike a particular remix for any particular reason, but just because they hate remixes, period. Born in the USA Bruce’s most ambitious? Nah… it’s not nearly as ambitious as Born To Run. It’s not that I don’t like the album. I just don’t think it’s aged as well many of Bruce’s others. I’d like to hear an alternate version of the album, with demos and stripped-down versions of all the songs. The acoustic, almost Delta blues version of the title track is a great example. Mostly, I’d just like to hear those songs stripped of the synthesizers that, IMO, mar the album a bit. And no, I didn’t like those remixes. But if you’re going to include those, you may as well put Stanley Clarke’s version of the title song on there too. Just for a laugh. 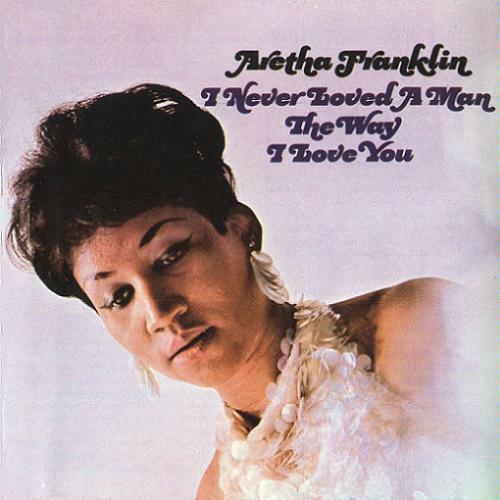 I’ve got to point out the Aretha Franklin’s “I’ve Never Loved A Man” LP did not feature the single “Baby I Love You”. 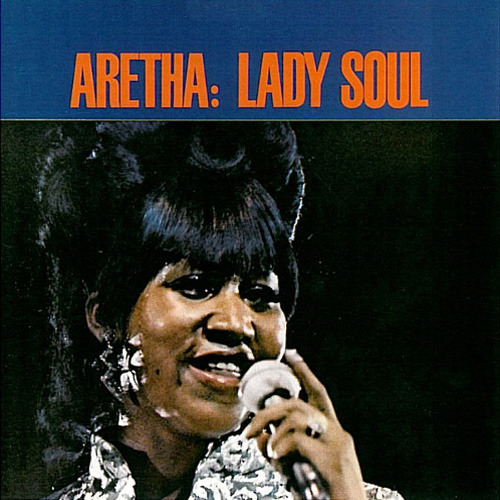 That song was on her follow up LP, “Aretha Arrives” also from 1967. The inclusion of Bruce’s Born In The USA on a list of the greatest reissues of all time seems a bit questionable to me, seeing as the album has never been so much as even remastered since its initial appearance on CD shortly after the initial vinyl/cassette release in mid-1984. I have no doubt that, at some point, the record will receive a deluxe reissue that will include some of the approximately 50 outtakes and demos that were considered for possible inclusion on the album. Although some of these have already been released on Tracks and The Essential Bruce Springsteen (third disc), as well as one on his 1995 Greatest Hits album (“Murder Incorporated”), most remain firmly sealed in the vaults. Of those that have leaked to bootleggers, songs such as “Sugarland”, “Unsatisfied Heart”, “The Klansman”, and “Richfield Whistle” represent some of Bruce’s greatest songwriting and surely warrant official release.